Come support the boys in Red with an overnight road trip! 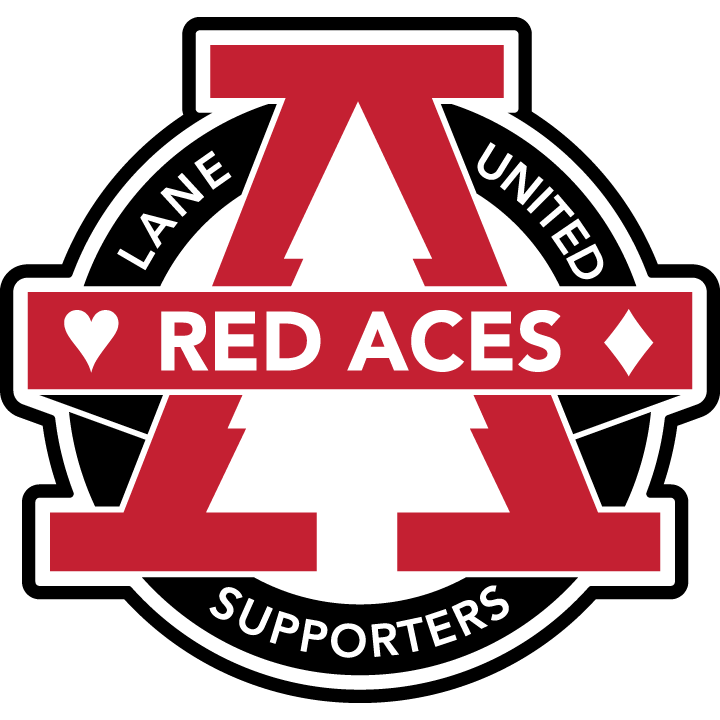 The Red Aces will be traveling to Bend on June 14th to watch Lane United vs Portland Timbers U-23 at Summit High School. Start planning to caravan over the mountains! RSVP for the trip on the Red Aces Facebook Page. Last Home Games of the 2018 Season!